Coats of Arms were originally introduced in the Middle Ages as a way for knights to be identified in battle or during tournaments such as jousting. They showed a family’s history and identity at a time when very few people were able to read. Later on, coats of arms became more commonly used in society, including by charities and companies. 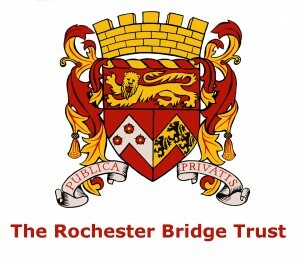 The Rochester Bridge Trust’s first crest was designed in the 18th Century. It was changed early in the 20th Century but after the Old Bridge was reconstructed. If you look closely you will notice that the crests on the bridge, which was finished in 1914, are different from the crest on this website. The art of designing coats of arms is called heraldry and it uses a special language to describe the different parts. The shield has a red background and is divided into three parts. Across the top is a gold lion looking out towards the viewer. 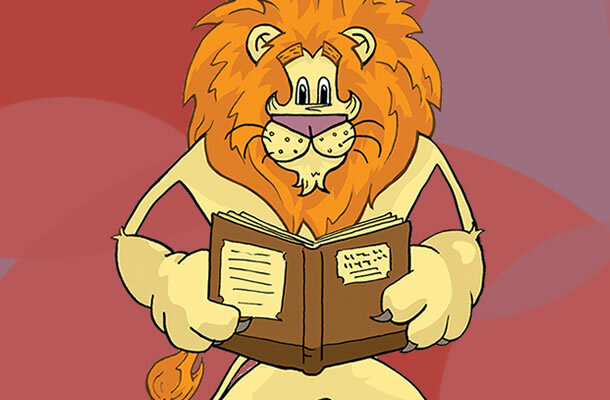 In heraldry this would be called a lion passant guardant or. 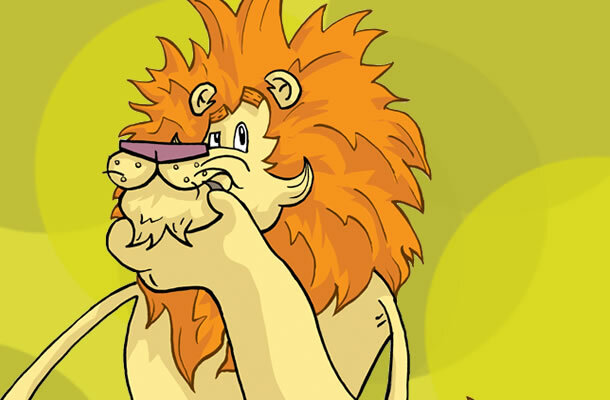 This lion was taken from the shield of the City of Rochester. There are more lions in the bottom right hand corner of the crest but this time they are standing up (or rampant). In the bottom left there is a silver chevron shape with three red roses with gold centres and green leaves. In heraldry this could be called chevron argent with three roses gules, seeded or, barbed vert. This part of the shield was taken from the crest of the founder, Sir Robert Knolles. If you spot one of the older shields, you’ll notice that this part has a blue cross with curly ends (called a cross moline azure). In the bottom right there is a gold chevron shape with three black lions standing on their hind legs and looking towards the left. In heraldry this would be called chevron or with three lions rampant sable. This part of the shield was taken from the crest of the founder, Sir John de Cobham. The motto of the Rochester Bridge Trust is “Publica Privatis” which is Latin and means “from the private, to the public”. This describes how the Trust uses its own (private) money to pay for a service for the public (the bridges). You can find out more about heraldry here. Why not try designing your own shield? We’d love to see your drawings, send them to us here.